Manage the Material assignment, Material ID number, and Wirecolor of scene objects. This script will allow you to replace the materials in your scene with materials from a library or max file in mass. Use the match name button if the names of your materials are similar. Use this script to change wireframe colors in a jiffy! In a single mouseclick change the wirecolor of objects in the current selection, all objects, objects with a certain material or objects selected from a list. 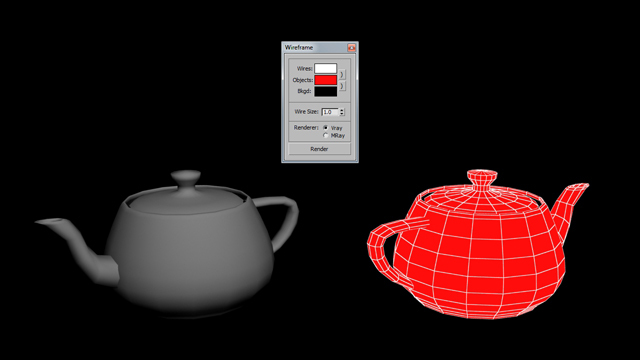 You can also select all objects in the scene with a certain wirecolor. 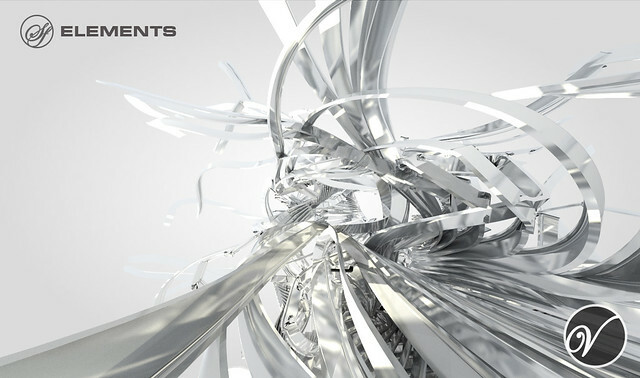 Creates a shaded wire material for topology renderings.